Happy New Year everybody! 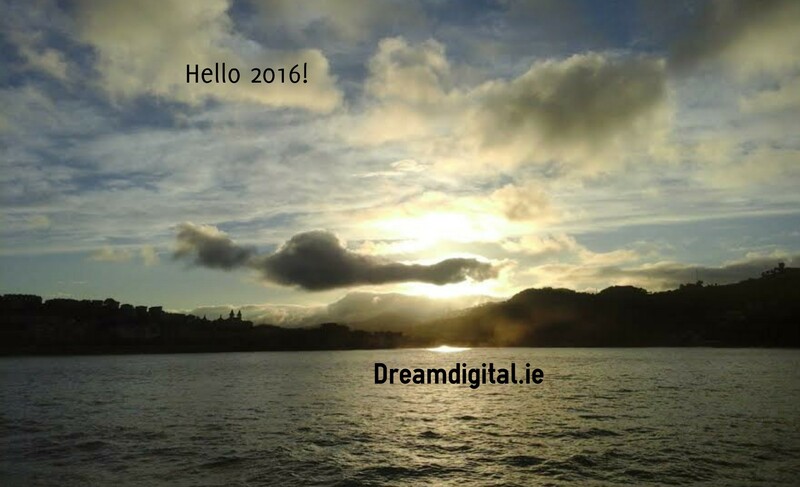 Here’s to a cracking 2016. We are looking forward to an extremely busy and successful year ahead. Content Marketing is going to be huge in 2016, make this a major part of your Digital Marketing Plan and you’re winning already. The evidence is there, 88% of B2B companies are now using content marketing (CMI) because it works in generating leads and increasing sales. Lead generation and sales will be the most important goals for B2B content marketers over the next 12 months. Content Design –Make your content beautiful! Clearly the significance of content design cannot be underestimated. Infographics are ubiquitous and very effective as data visual tools and as a means of communicating information visually. Why infographics work is because as humans, our ever-evolving brains continue to interpret images faster than text. This is why visual story telling is essential to delivering highly effective messages. Infographics have become our way of reading information, very quickly and efficiently. If you haven’t already used Easel.ly , it is an excellent tool for you to create and share your own unique infographics. It is so simple to use and you will be creating fabulous infographics in no time. Accompany your content with strong, relevant imagery. There’s lots of help online for you to source the right images for your content. Also, make sure to add the alt tag description. Content Curation – Be a content creator and curator. There’s a great term doing the rounds called Content Curation. This is the act of discovering, compiling and sharing existing content with your followers. We’re in the age of sharing content, which includes sharing content that you have found really useful and are helping in getting it out there to provide a solution to your clients problems. Curating content will increase your content production and save time. It is recommended in creating a flexible content mix that your audience can easily follow. This will help in you becoming an authority on the subject and in maintaining a successful online presence. It also allows you to provide extra value to your brand’s audience and customers which is key to building those lasting relationships with loyal fans. According to Curata 25% of your content should be curated, 10% should be syndicated and 65% should be created from scratch. Good news for you the content creator isn’t it! Just make sure you reference and link all content that you are curating. Share the love! 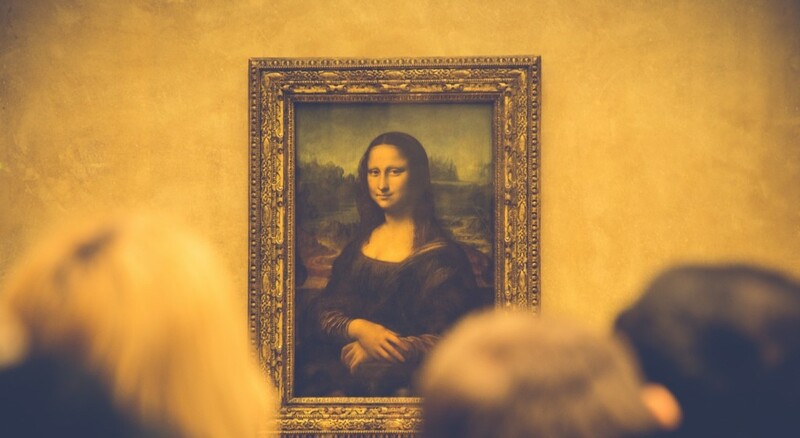 Go to your favouite Art Museum and look at what you love, that’s content curation at it’s best, bringing what you love to share! The Huffington Post is a creator and curator of Content. It embrace the three-legged-stool philosophy of creating some content, inviting visitors to contribute some content, and gathering links and articles from the web. Created, contributed, and collected — the three ‘c’s is a strong content mix that has a measurable impact. Why? Because your visitors don’t want to hunt around the web for related material. Once they find a quality, curated collection, they’ll stay for related offerings. Curata have this excellent infographic detailing the results of 20 of the most influential content marketers when they asked what will content marketing look like in 2016. Maximise on usage for your brand. Use the usual suspects, Twitter, Facebook, Instagram, Pinterest to engage with and help your audience. Follow the lead of publishers like The New York Times and Buzzfeed in using Facebook as the most cost-effective distribution channel. They will spend less money on their content spent on Twitter and LinkedIn and more on reaching a percentage of Facebook’s 1.55 billion users. 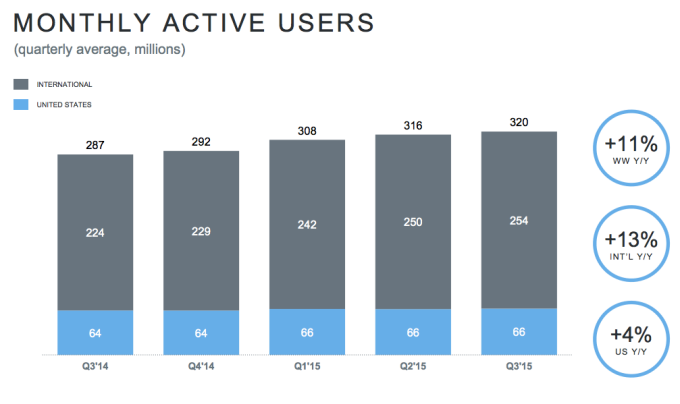 There are now more than 200 million monthly active @twitter users. Grow, earn and nurture an audience on Twitter. It is ripe with opportunity for your brand, with power in numbers of followers. Leverage the conversations to connect with your audience. Lead your audience to your brand through regularly adding content that they will immerse themselves in. Add links to your wider website content. Provoke a conversation. Twitter advertising is also very effective, reap the benefits. 2016 is brimming with potential and unlimited opportunity. Look forward!